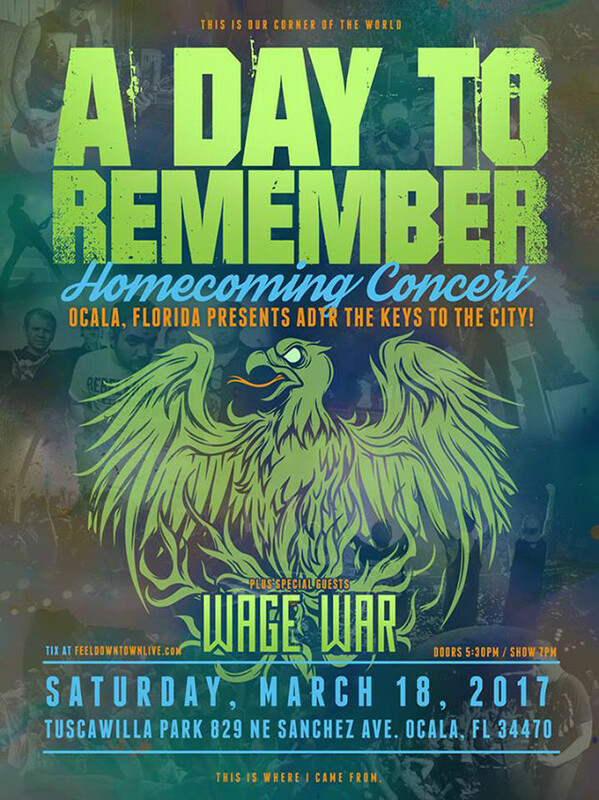 A Day To Remember are getting the keys to their hometown of Ocala in Florida. They announced the news on Facebook and Instagram, revealing that they'll be playing a special homecoming show on March 18. 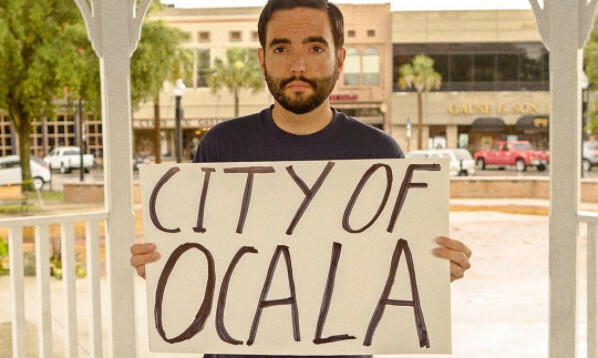 Getting the keys to the city means they'll become honourable citizens of Ocala, so it only seems right to listen to this, doesn't it?